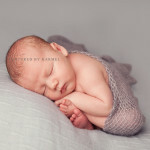 I first met Will in my Wamberal studio a while back now when he came in for his newborn photography session! 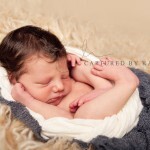 He was such a gorgeous newborn, I bet he has grown so much now! 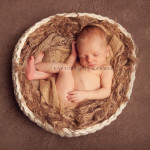 Caleb came to the studio for his newborn photography session a little while ago. His mum had seen another saddle photograph I had done and loved the idea! 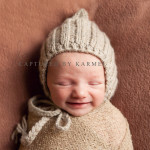 Such a gorgeous baby! I’m way behind on blogging all the beautiful babies I get to meet. Here is gorgeous Sian, perfect in every way and so sleepy!